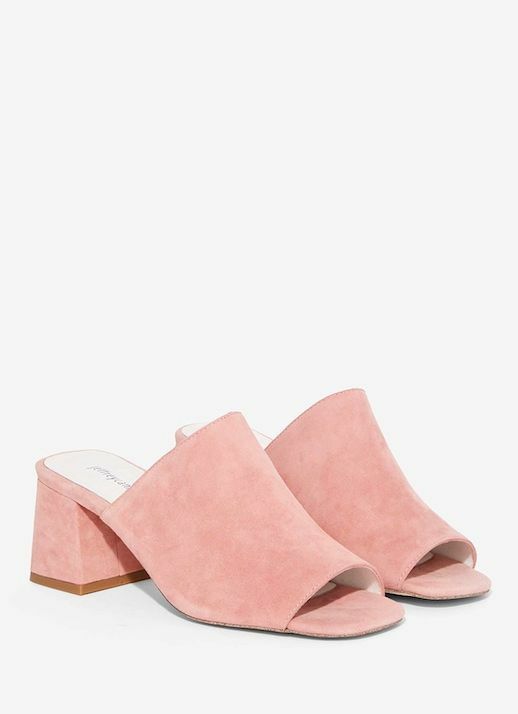 These pink suede mules are incredibly cool and budget-friendly. 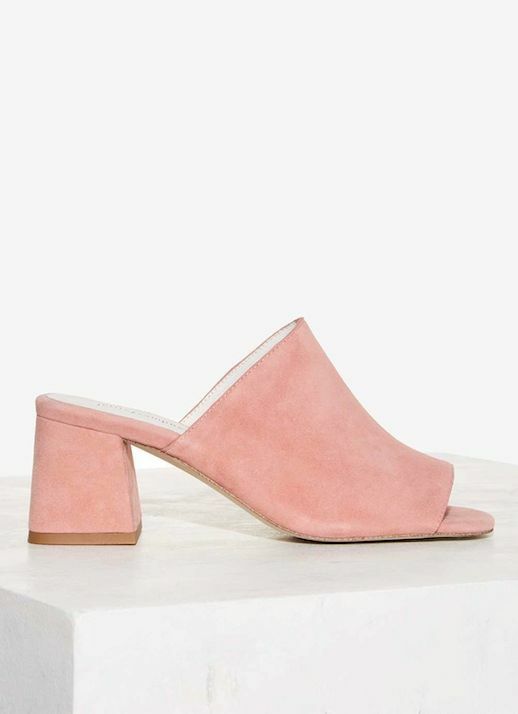 Wear them with a white tee and vintage-style jeans for a casual cool look. Make sure to grab them quick since they are already selling out!